The Drac Pack go on a cruise and we join them for the ride. See what we thought of Hotel Transylvania 3: A Monster Vacation in this week's episode. 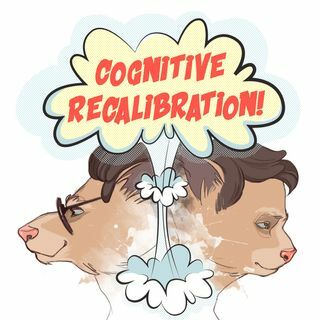 If you enjoy our content, subscribe and follow us on Instagram (cognitiverecalibration), Twitter (@CRecalibration) and Facebook (Cognitive Recalibration).